For those shaping the future of the 4th Industrial Revolution; UAE is home to 19 best startups. The 100 Arab start-ups were selected at the World Economic Forum on the Middle East and North Africa, held in Jordan between April 6-7. The Forum witnessed for the first time bringing together 100 emerging companies from the Arab region, which are working to shape the future of the Fourth Industrial Revolution. The announcement of the five-year visas was made during the participation of Abdulla bin Touq, Secretary General of the UAE Cabinet, and Khalfan Juma Belhoul, CEO of Dubai Future Foundation, in a key session titled “Arab Start-ups: Reaching Velocity”. “The UAE is a global incubator for emerging innovations. Our innovation-friendly legislative structure is essential for start-up companies,” said Abdulla bin Touq, Secretary General of the UAE Cabinet. “This collaboration with the World Economic Forum to grant long-term visas to the top 100 Arab start-ups reflects our commitment to facilitate businesses, create an attractive and encouraging environment for growth, and underline the UAE’s position as a global destination for talents,” he concluded. “This initiative reaffirms UAE’s commitment to build global partnerships between the government and the private sectors to promote future technologies and the exchange of global experiences and innovations in order to employ the Fourth Industrial Revolution technologies in future cities,” said Khalfan Juma Belhoul, CEO of Dubai Future Foundation. According to World Economic Forum’s latest report, 20 per cent of Arab world’s 100 most promising startups are based in the UAE. 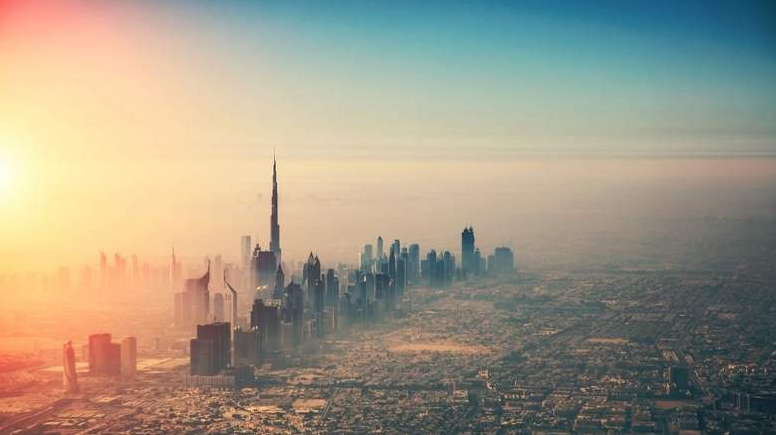 The UAE is home to 19 best startups that will likely shape the Fourth Industrial Revolution.